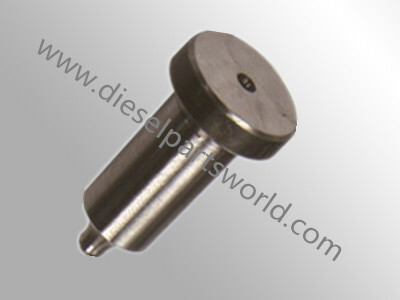 >>Product List DieselPartsWorld is a prominent manufacturer and exporter of Marine nozzles. 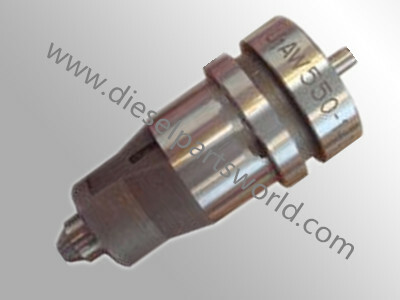 Diesel Nozzle is one of the main components of fuel injection systems. It regulates the flow of fuel to the ultimate ignition Compartment. 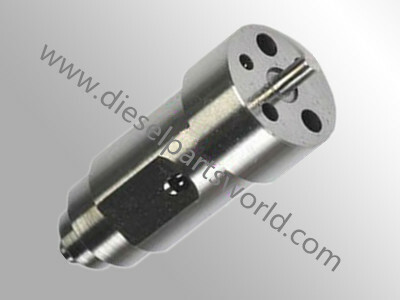 The main function of nozzle is to convert the diesel into the diesel vapours and spray it on the piston. Features: * Long lasting service life * Resistant to temperature variations * Resistance to corrosion *Made using high quality stainless steel. .